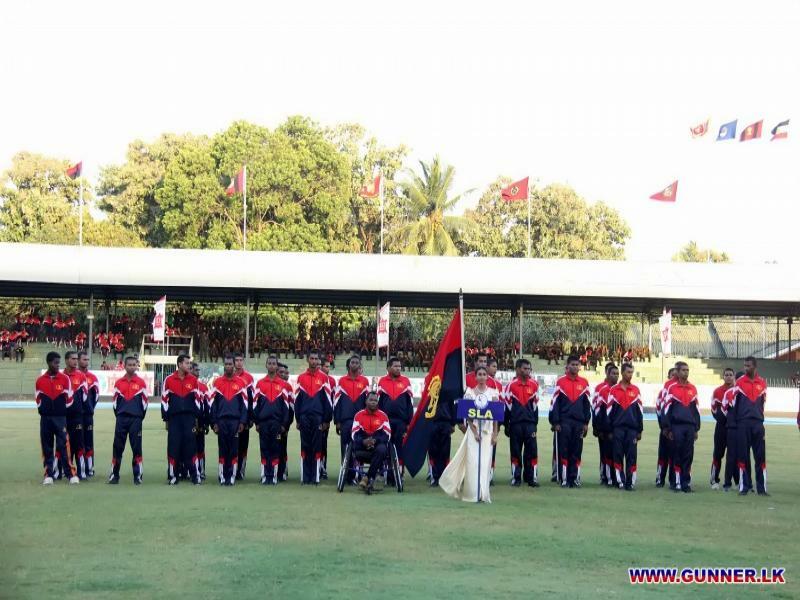 Differently Abled Gunner Athletes Performed Well During Army Para Games. 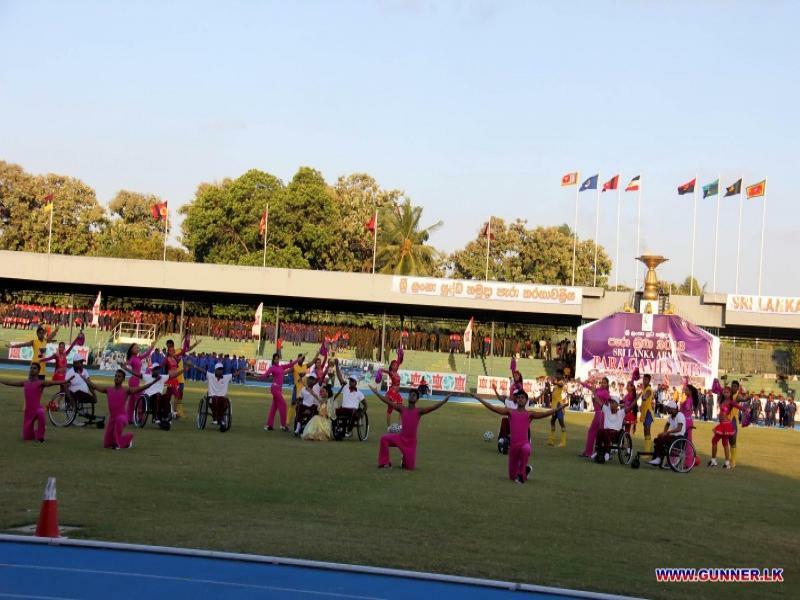 Gunner Athletes who took part in the 16th Army Para Games did performed well during their events. 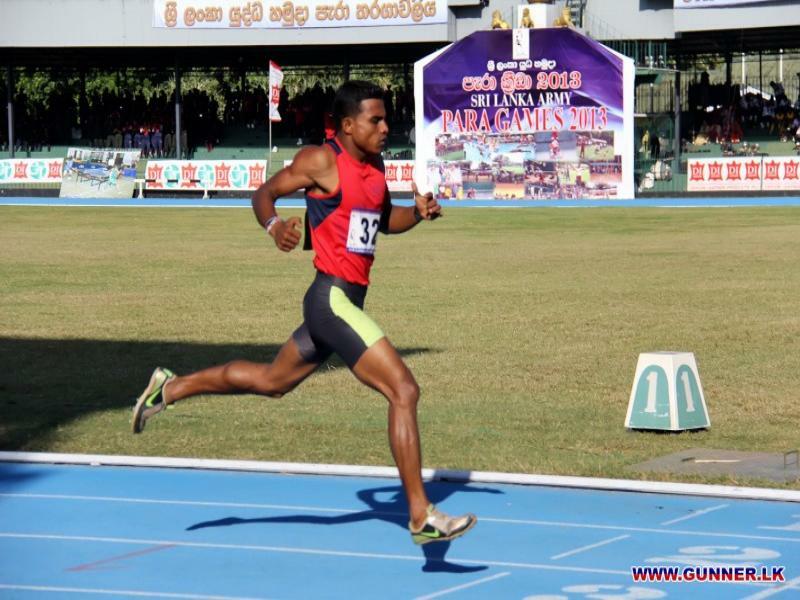 Gnr Sisira Kumara in the one eye blind category recorded 1st place in the 200m and 400m. 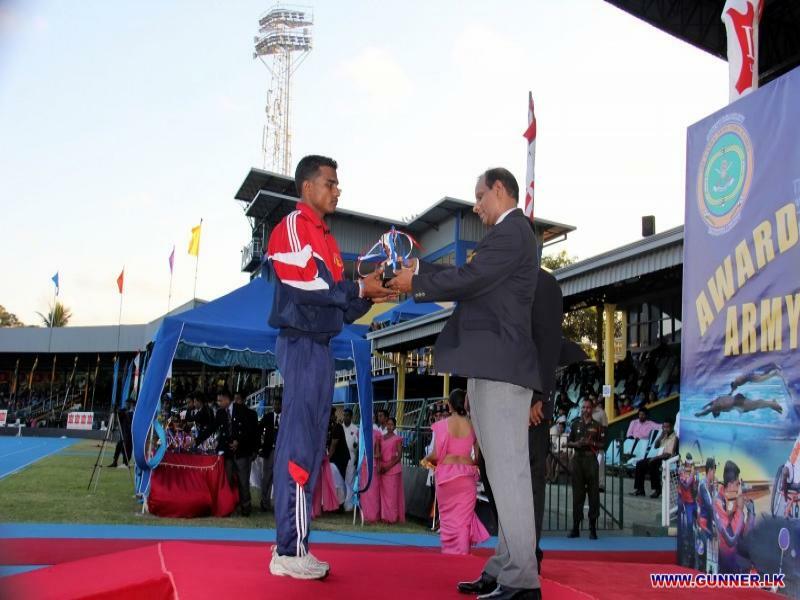 During team even Artillery obtained 2nd place in the Rifle shooting and Wheel Chair Tennis event. 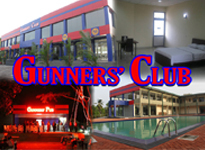 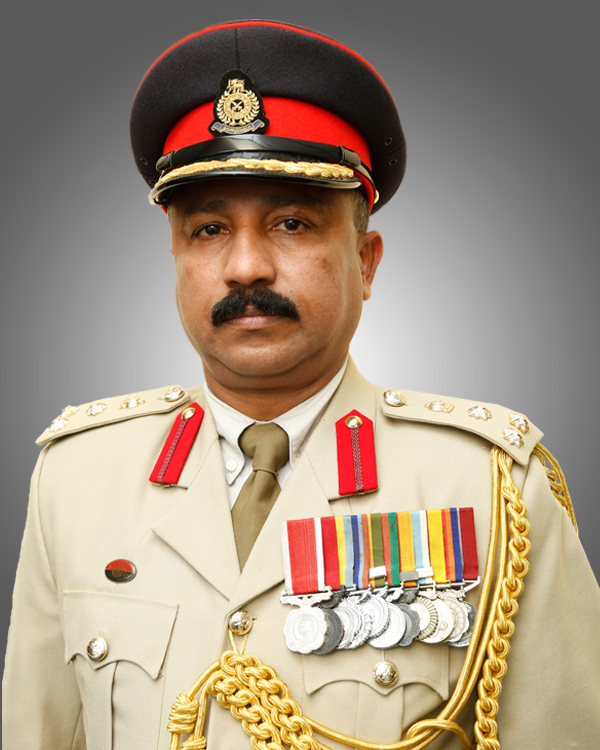 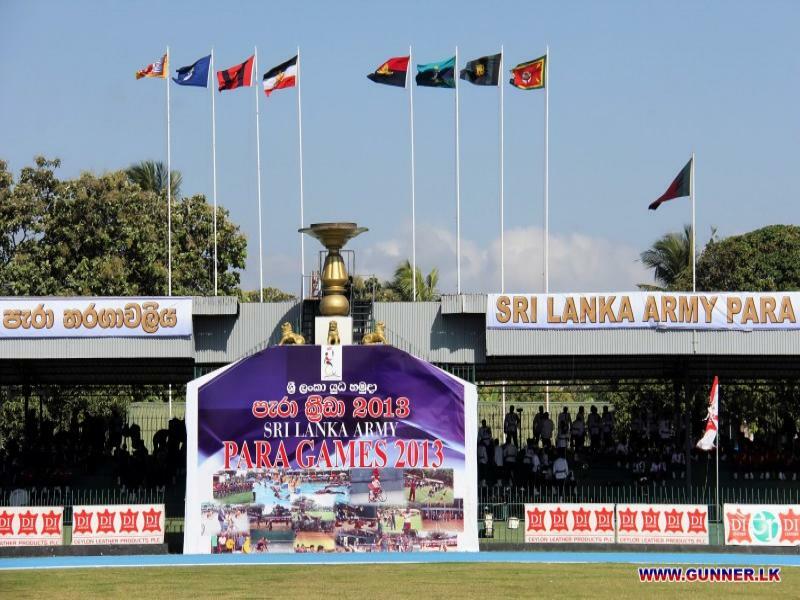 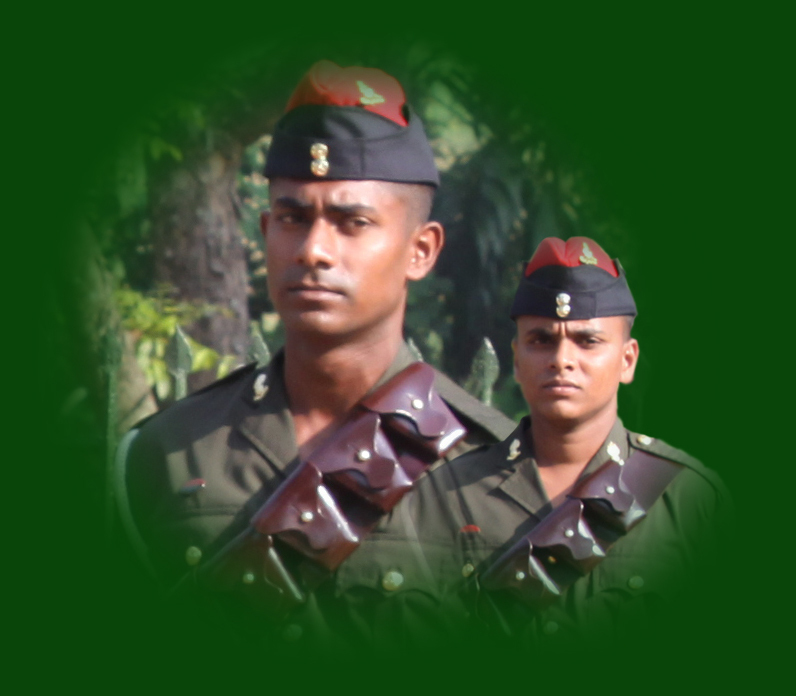 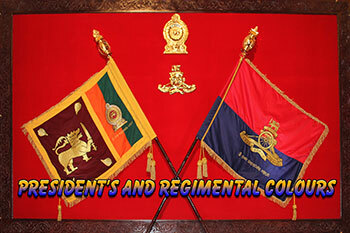 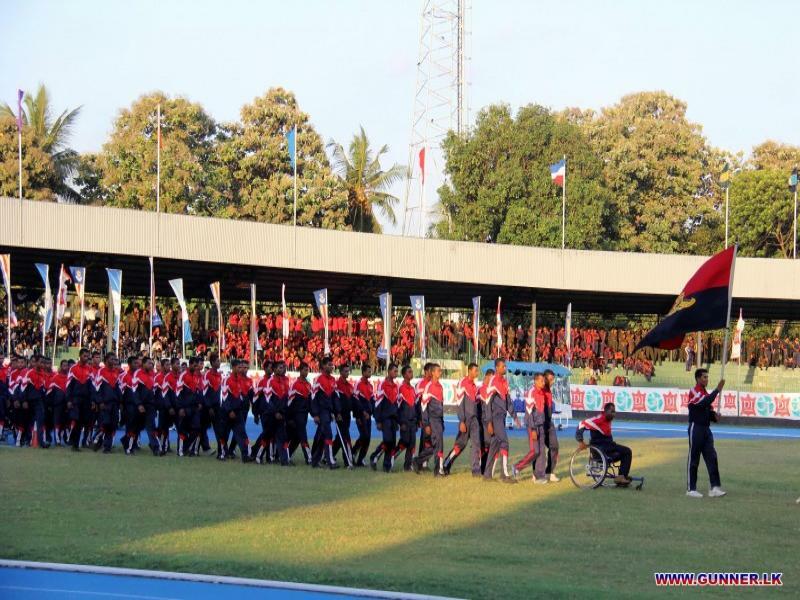 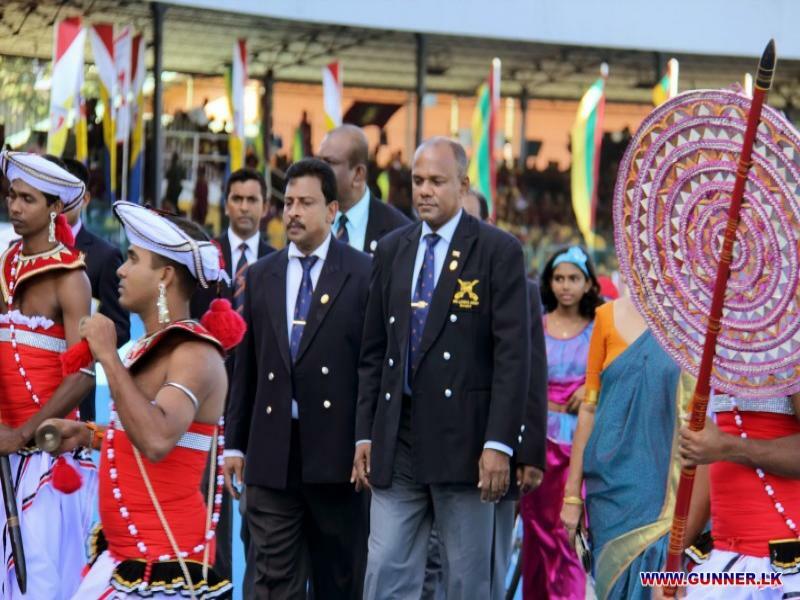 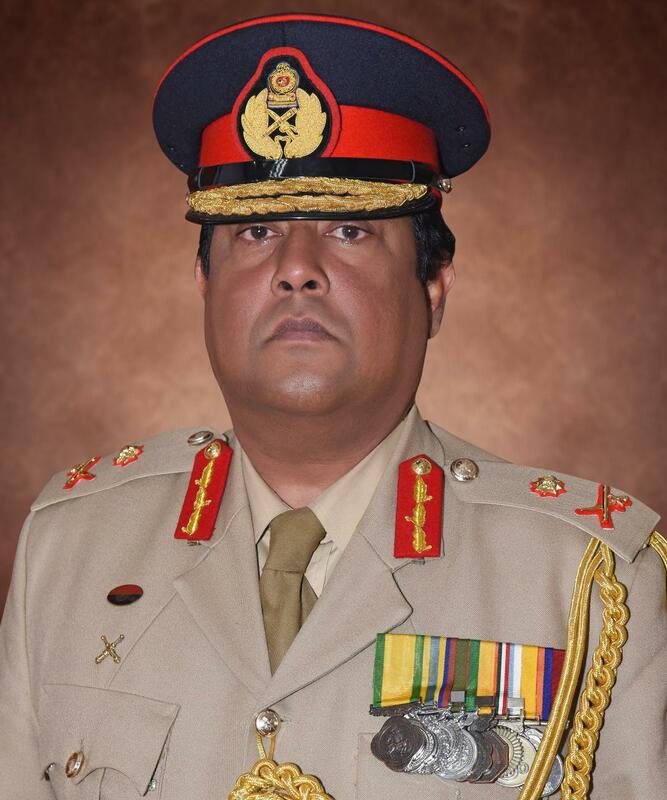 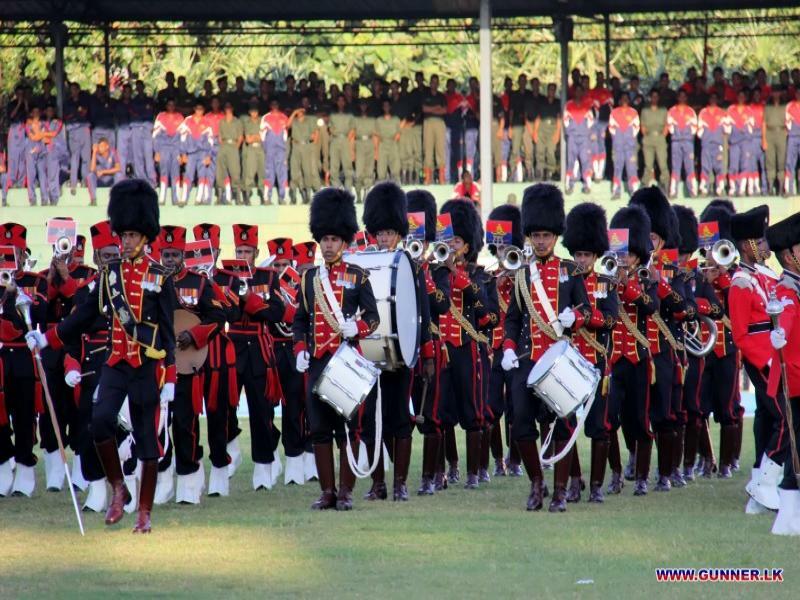 Regiment of Artillery congratulates all athletes for their untiring effort to bring glory.